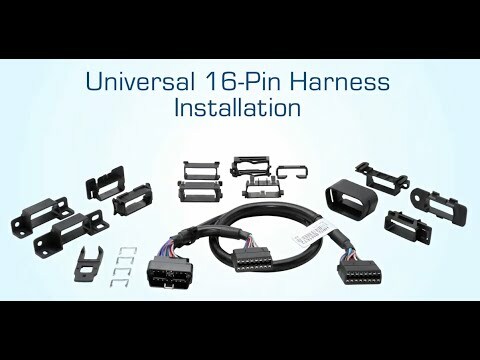 Learn how to install your Geotab GPS Device in any light or medium-duty vehicles using our Universal OBD II T-Harness Kit. 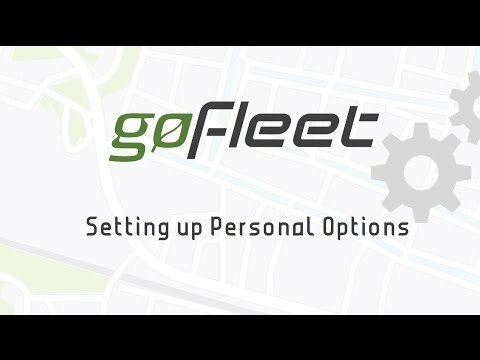 This video will show you how to install one of our GO devices with a T-Harness using EUNI. 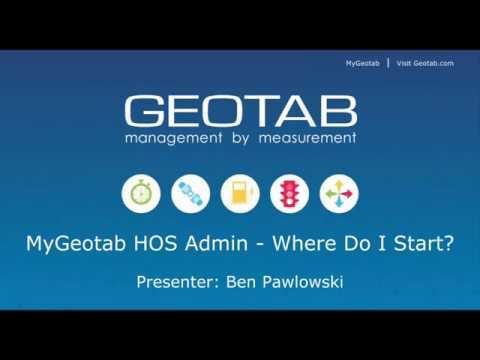 This video demonstrates how to set up your personal options in my.geotab. 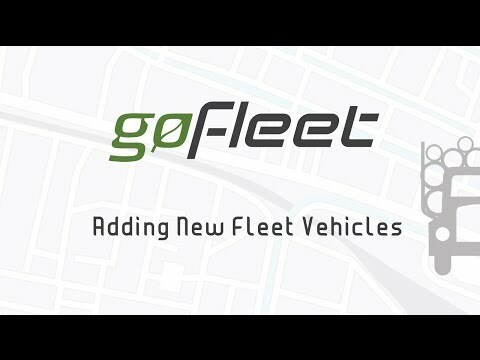 This video demonstrates how to easily add and edit a new vehicle in my.geotab. 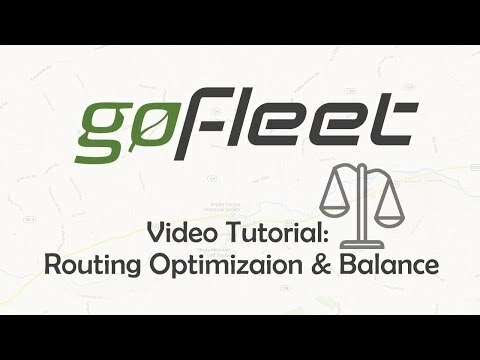 This video shows you how to create routes and route plans in my.geotab. 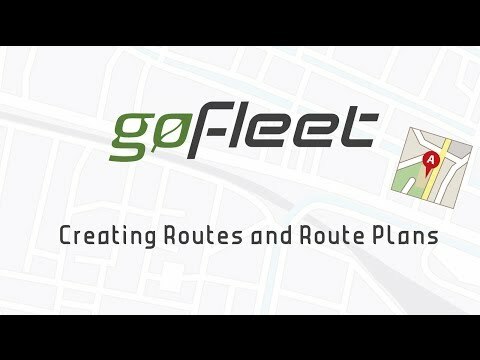 Get a detailed analysis of your routes and provide route optimization and balance with GoFleet's GPS Fleet Management Solution. 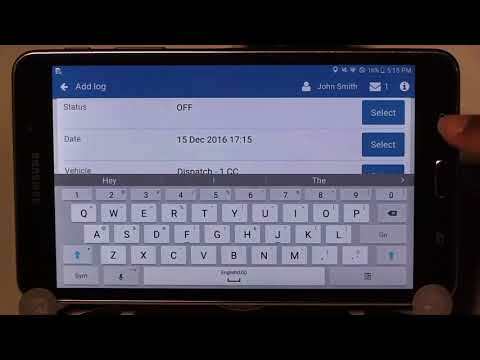 This video provides a quick overview of how to use the Geotab Drive mobile app for Hours of Service (HOS), Driver Vehicle Inspection Reports (DVIR) and Messaging. Learn how to navigate the dashboard and tour the basic features of the app, including vehicle and trailer selection, duty status graph, driver logs, exemptions, and compliance reports. 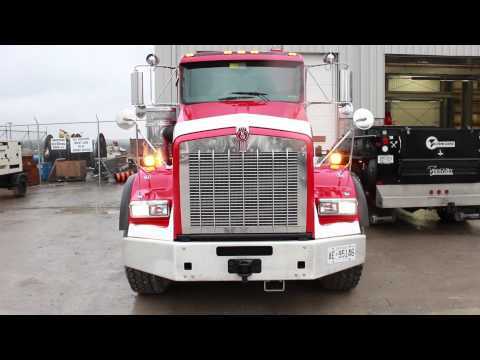 Fleet Management Software Testimonial from Mike Feralda, Technicore Industries, to discuss how GoFleet's GO6 GPS Fleet Tracking Units have helped manage his growing fleet. The GO6 plug and play GPS into the OBD port gives real time diagnostics on vehicles and allows for alerts and reminders to be sent. 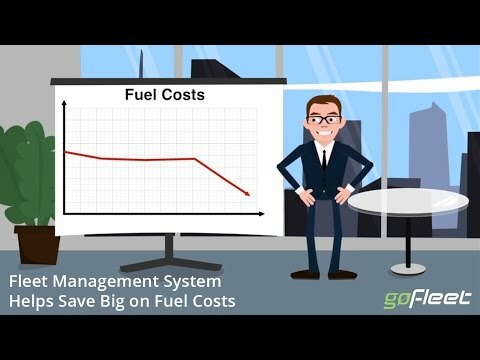 If your fuel costs have been consistently on the rise, and it is hurting your bottom line, check out this video to see how GoFleet can help reduce those costs and increase your savings. ZenduCAM enables MyGeotab users to monitor fleet activity via real-time live video streaming on a standard web browser or mobile device. ZenduCAM integrates the SmartWitness telematics camera solution with the Geotab platform, facilitating unparalleled management of fleet operations, safety, customer service and compliance.